On May 9, 1998, peacefully at St Vincent Hospital, Melbourne, Victoria. 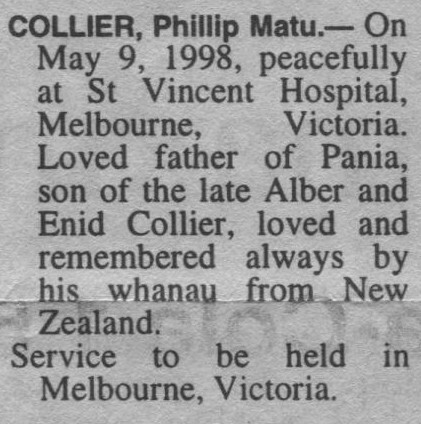 Loved father of Pania, son of the late Alber and Enid Collier, loved and remembered always by his whanau from New Zealand. 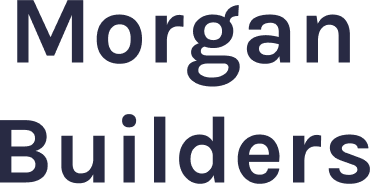 Service to be held in Melbourne, Victoria.